Richard Ehrenkaufer, Ph.D., better known locally as Dr. Bogus, is a retired scientist and avid inshore fisherman from the surf, pier and kayak. 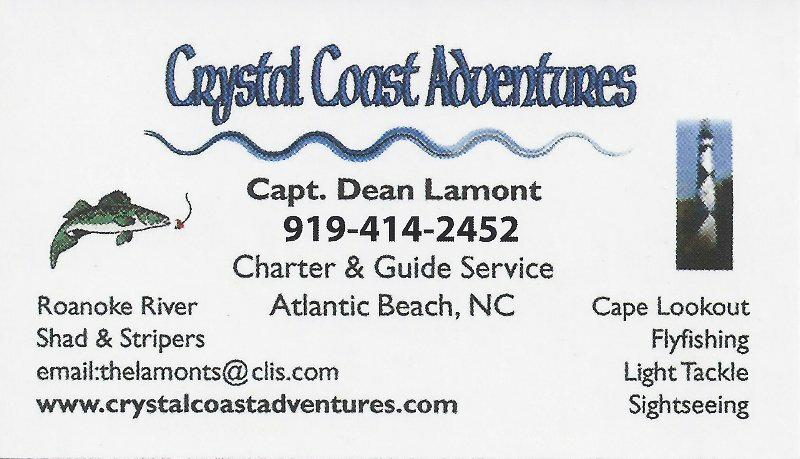 He lives in Emerald Isle and has fished the Crystal Coast for over 20 years. 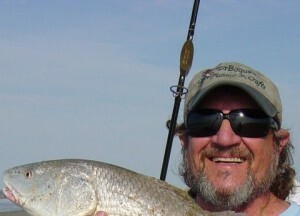 His website (www.ncoif.com), subscription “Totally Bogus Fishing Report” and frequent seminars are relied upon by surf, pier and inshore anglers alike. 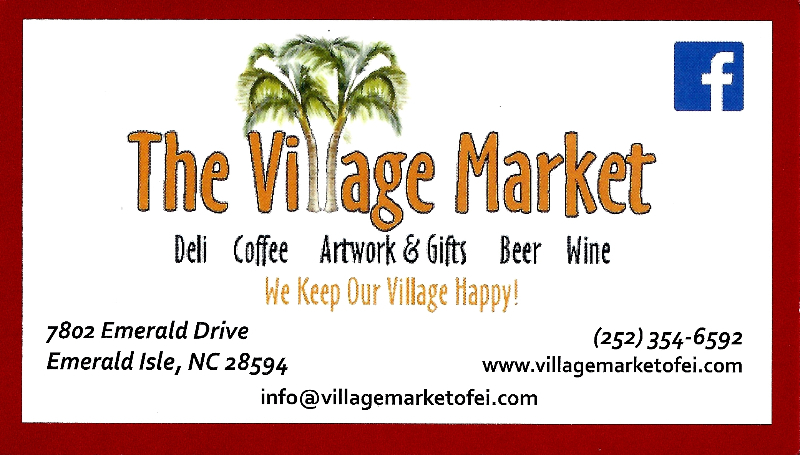 Dr. Bogus is also on the radio every Monday morning at 7:30 on 107.1 FM (WTKF) and 1240 AM (WJNC). 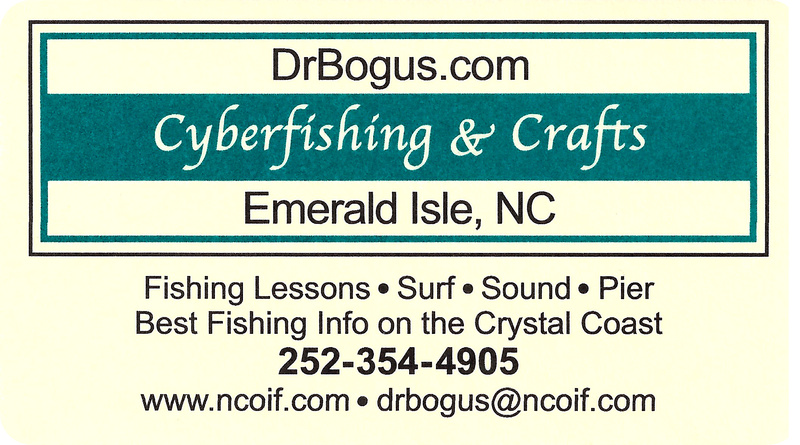 To subscribe to Dr. Bogus’ “Totally Bogus Fishing Report”, call or email me at 252.354.4905, drbogus@drbogus.com, or send a check for $25 to: Dr. Bogus, P.O. 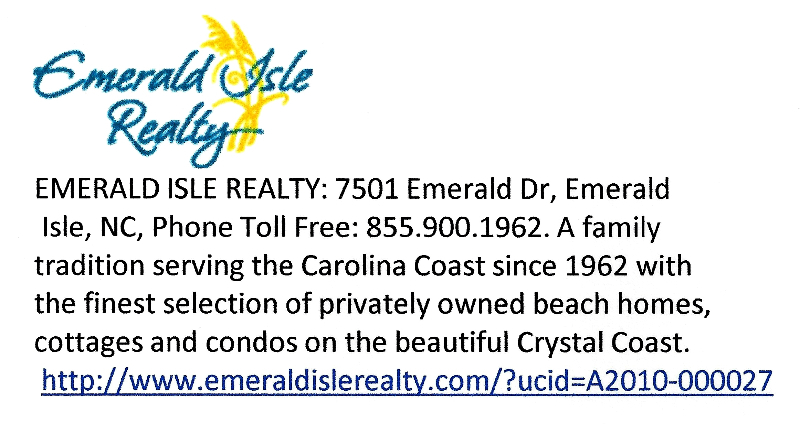 Box 5225, Emerald Isle, NC 28594. 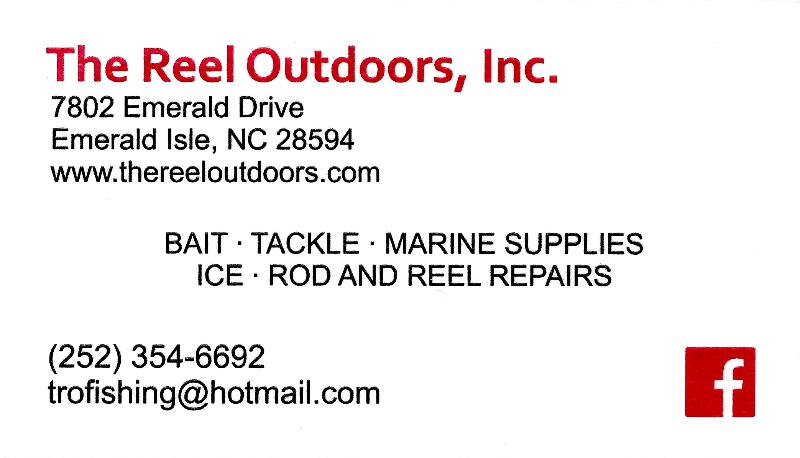 Please include your e-mail address.